​Belle Isle Pizza (B.I.P.) 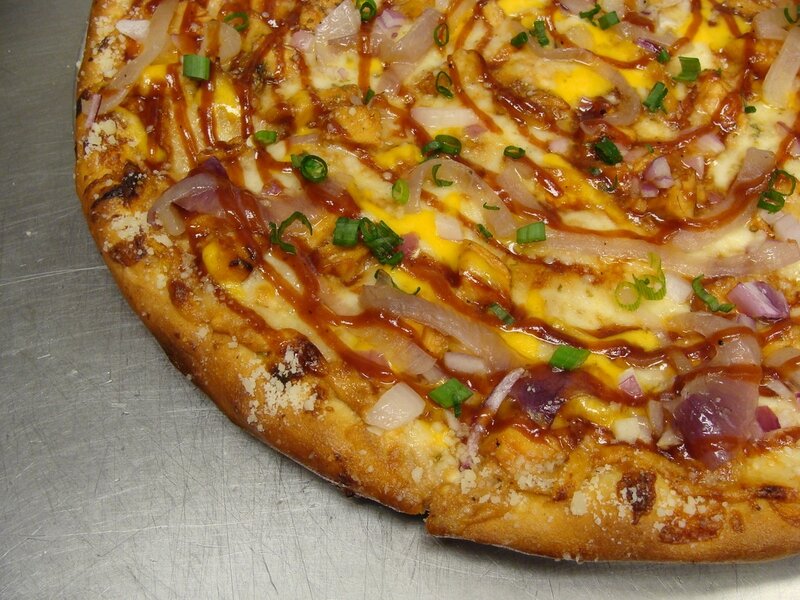 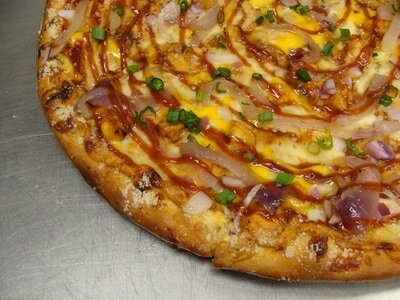 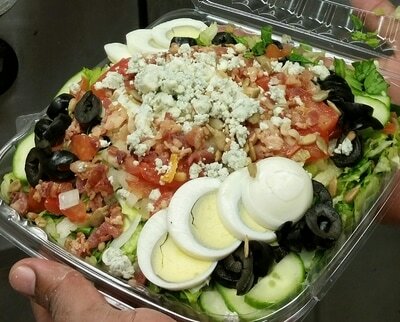 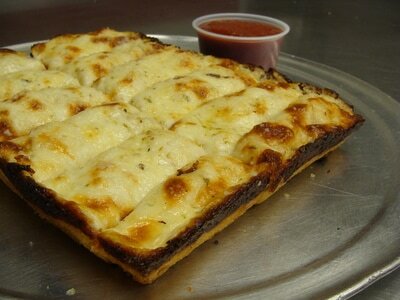 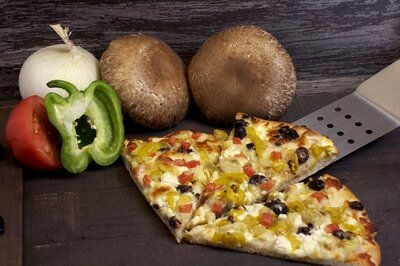 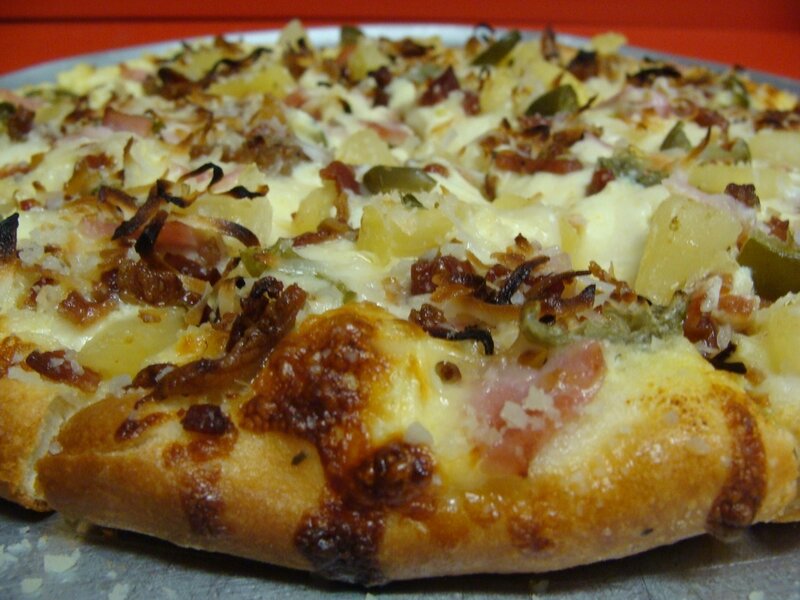 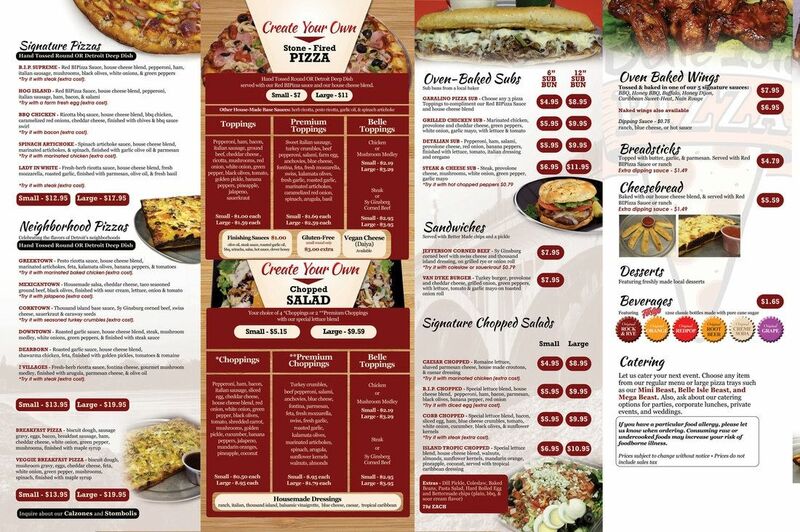 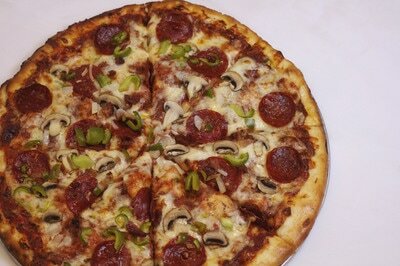 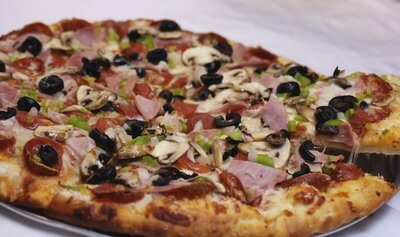 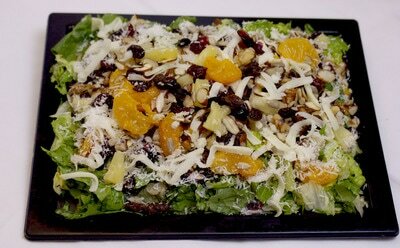 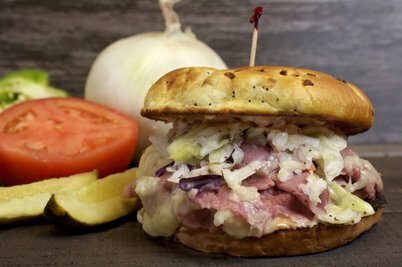 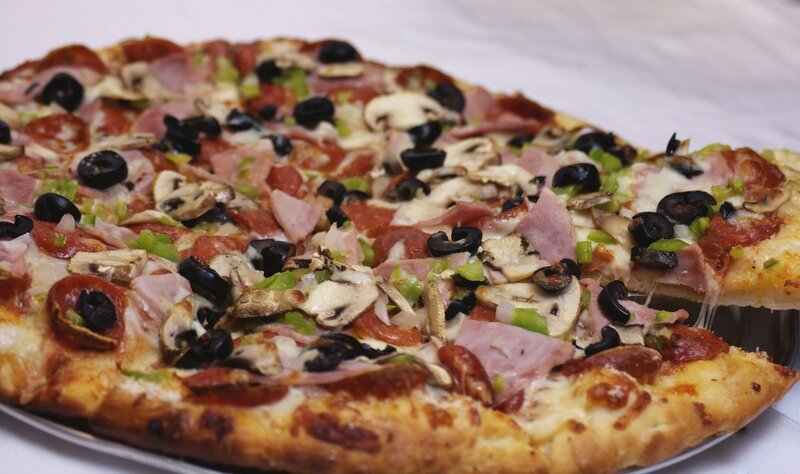 offers high quality, scratch-made pizzas, subs, salads, and other delicious food. 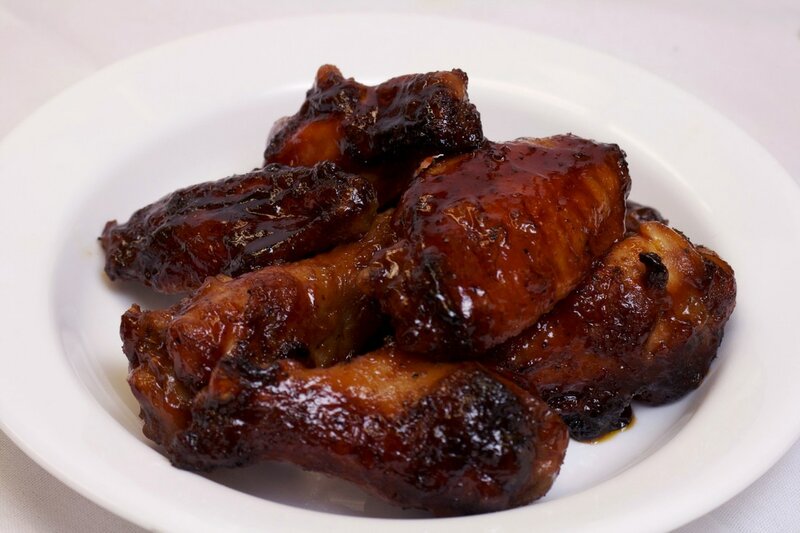 We pride ourselves on having fresh ingredients, outstanding menu items, and top-notch guest service. 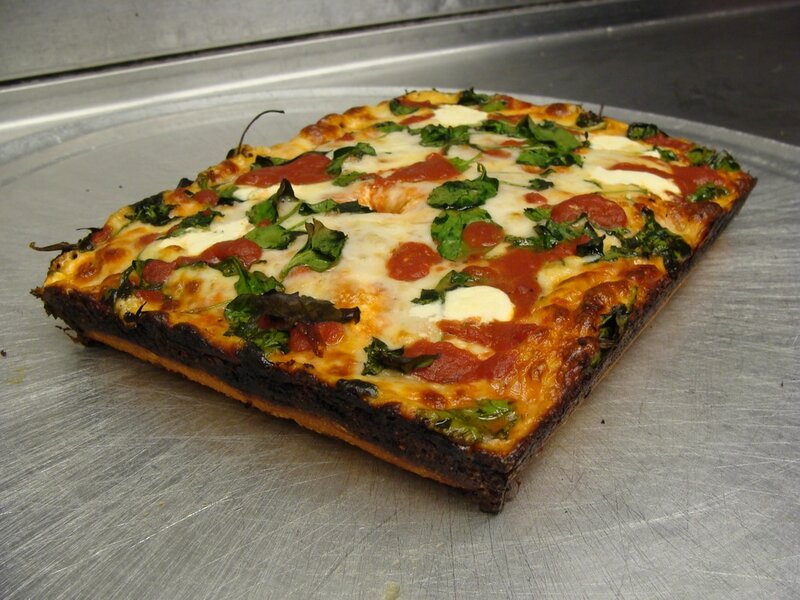 We are located across from Belle Isle on the lower-east side of Detroit, in a beautiful, historic, diverse neighborhood - West Village.